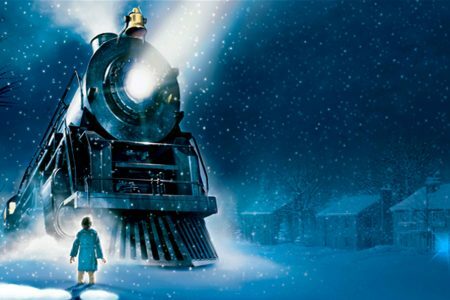 We will be hosting a special holiday screening of The Polar Express! Put on your PJs, grab your sleeping bags, pillows and blankets for a cozy night with your family. We’ll provide the popcorn and hot cocoa.